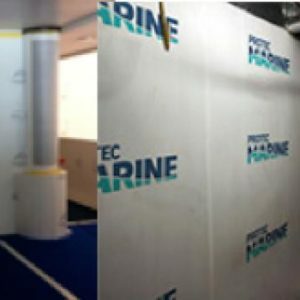 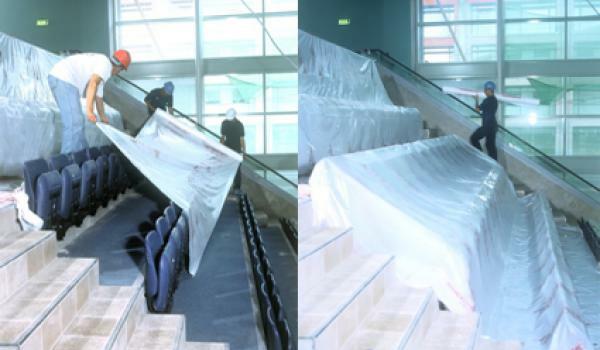 Protective Sheet FR LPS 1207 is a flame retardant smooth polythene supplied in large format 4m wide rolls, making it ideal for draping or hanging, providing a cost effective barrier against airborne dust, dirt and paint . 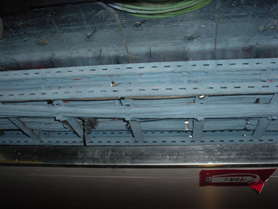 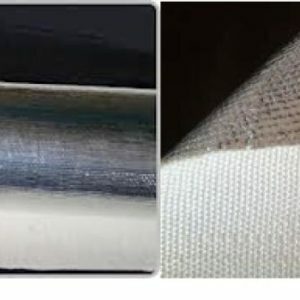 Protective Sheet FR LPS 1207 is frequently used during painting operations to prevent dust or dirt transfer by screening or building enclosures to have a controlled environment within. 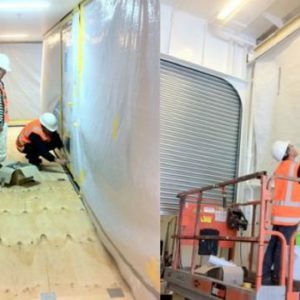 Protective Sheet FR LPS 1207 can be also used for protection of floors; where there is considerable foot traffic, however, we recommend further mechanical protection on top, like for example Proplex.